Make life easier with a wheelchair access ramp requiring no fitting or installation. 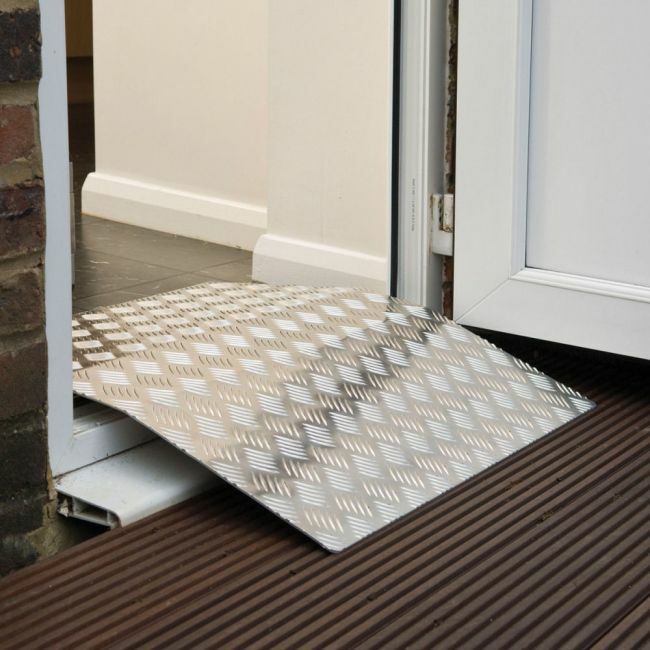 Fitting comfortably through most doorways and with no fitting or installation required, this fixed height wheelchair access ramp is the ideal way to increase accessibility around the home. Available in three sizes to suit your requirements.